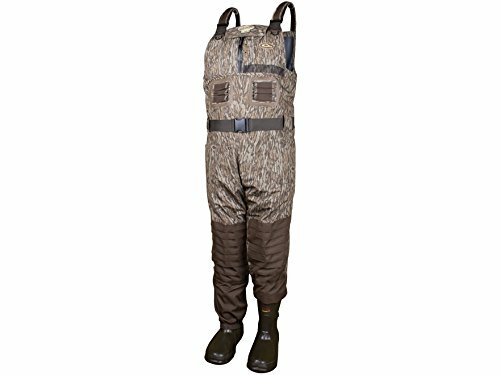 Description: Breathable waders are ideal for use all season long, especially during the warm early season. 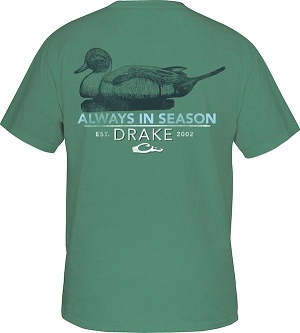 Drake’s EST Eqwader 2.0 Wading System is constructed of a three-layer fabric that bonds high-quality waterproof membranes to durable shell fabrics necessary to withstand tough hunting conditions. This breathable material doesn’t insulate like neoprene, so they are extremely comfortable in warm temperatures when all you need is a light shirt and pant underneath your waders. 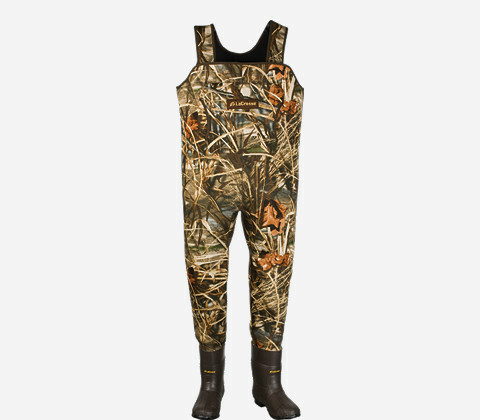 The great thing about breathable waders is that you can wear them all season long in a wide temperature range simply by changing your layers underneath. 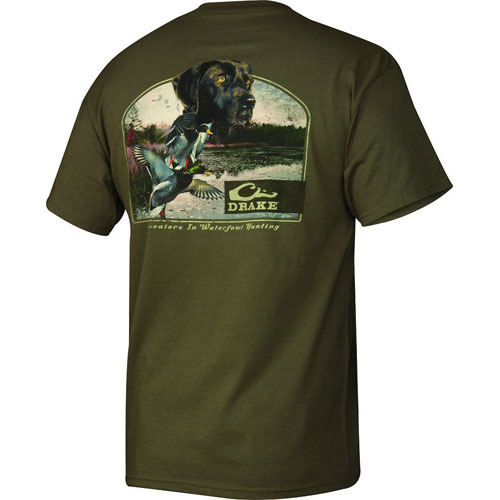 The Drake EST Waders have 1,000-gram Thinsulate insulation in the boots to achieve the perfect balance between breathability in warm weather and insulation in cold weather.